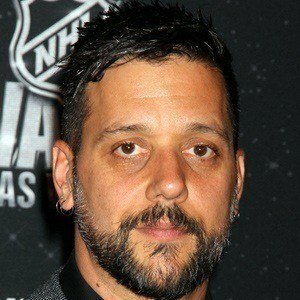 Genial host of George Stroumboulopoulos Tonight, the Canadian current events TV talk show that's began running in 2005. 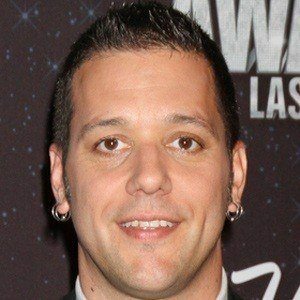 He began working in radio for a British Columbia rock station and then a Toronto AM-band talk show, where he stayed for four years. 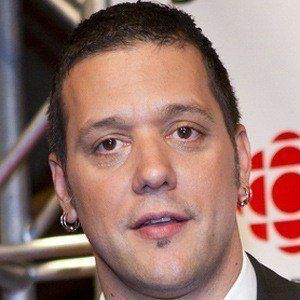 After gathering eight Gemini Awards for his Canada show, he signed a deal with CNN to appear in a series of specials and then a hosted a live show in Los Angeles. 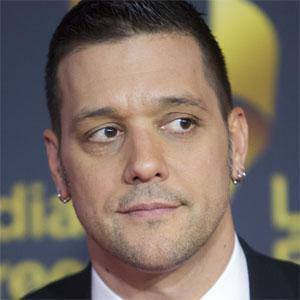 He was born in Malton, Ontario to a Greek-Egyptian father and a Ukrainian mother. He and game show host Monty Hall were perhaps two of the greatest Canadian TV personalities of the 20th century.